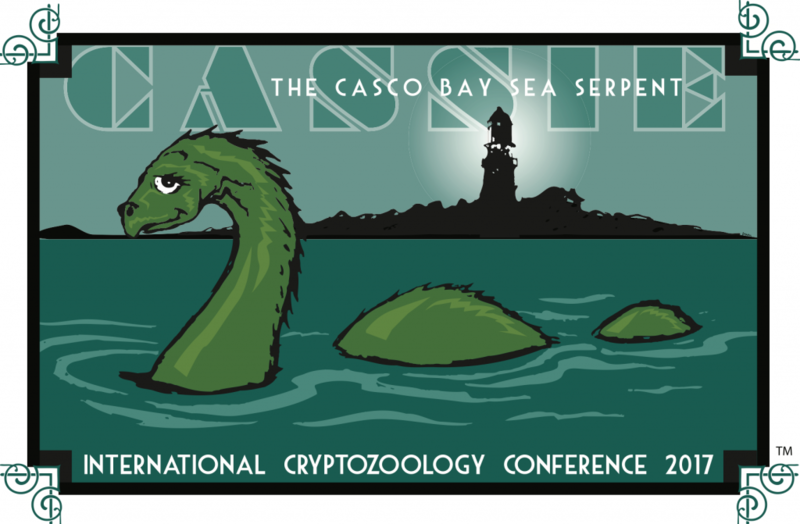 International Cryptozoology Conference / January 2016 / St. Augustine, Florida. The three-day event is a serious, scientific cryptozoology conference being held near the site of the 1896 “Giant Octopus” beaching. 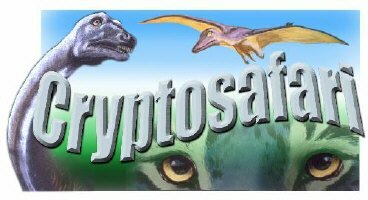 Whatever Happened to Mokele-Mbembe Seekers Justin Wilkinson & Marie T. Womak? Can you assist in completing the historical record of these folks? Now it is onward to search for other rare replicas of extinct mammals representing ethnoknown cryptids for the museum. 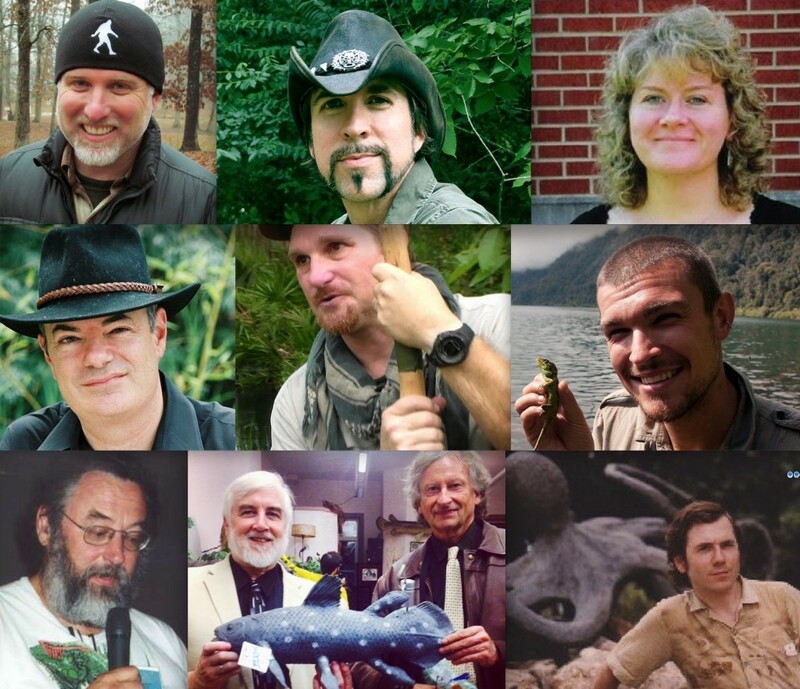 With the recent unheralded death of Roy P. Mackal, I’m reminded of the passing of other Mokele-mbembe researchers. The former University of Chicago biologist is remembered with great affection and sincerity for his healthy and enthusiastic optimism, as well as his analytical and practical intellect. Abominable skeptics (unlike law enforcement officers who know better) love to accept false confessions like Ray Wallace’s. Too young, gone too soon. Images. Even H. G. Wells wasn’t right all the time. See how I did.